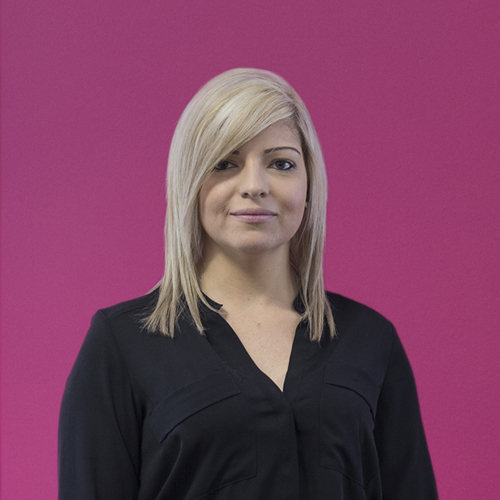 Laura is an experienced Business Account Manager looking after her clients with friendly, professional advice. Always there to help you receive the results that you require. Laura covers a wide area encompassing South Wales, The Wye Valley and The Cotswolds.